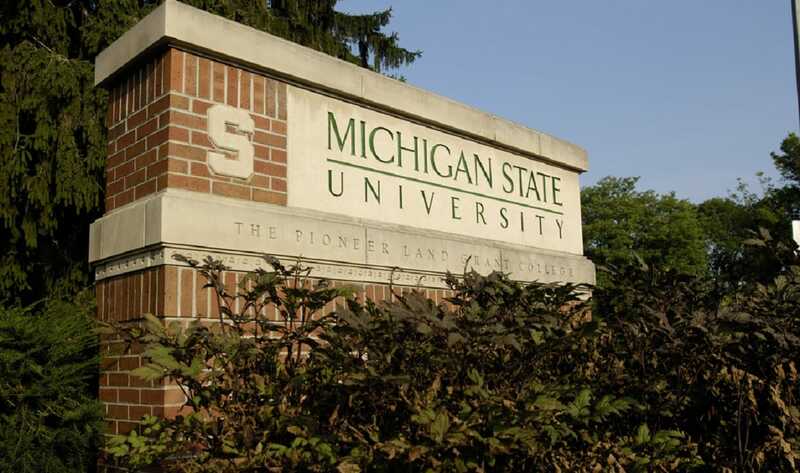 MSU’s work agenda for 2018-2022 will build on the CIBER experiences already received by thousands of companies and people since its founding in 1990. Just within the last year, these activities have ranged from 33 business outreach programs involving 3,079 businesspeople to 57 educational programs involving 3,013 faculty, ultimately impacting 176,880 students nationwide. Throughout its existence, the International Business Center has provided facilitation to more than 15,000 U.S. companies going international (including more than 2,000 Michigan companies); trained more than 1,000 faculty at community colleges across 44 U.S. states (including faculty at 24 of 28 of Michigan’s community colleges); and consistently appeared at the top of research rankings in international business (Journal of International Business Studies). “Spartans have a global calling to take what they learn at the Broad College of Business – where the International Business Center is housed – and then shepherd it to all corners of the planet, so those lessons can be put into action to build a better world,” said Sanjay Gupta, Eli & Edythe L. Broad Dean, MSU’s Broad College of Business. In that spirit, the 2018-2022 grant cycle of CIBER also coincides perfectly with the Broad College’s implementation of a rigorous “global mindset” requirement for all business undergraduates – among the first for such a large U.S. business school. “This global calling is exactly why our team of 11 staff and 17 student assistants in the International Business Center works so diligently every day to nurture the global mindset of future generations,” said Tomas Hult, Director and Byington Endowed Chair, International Business Center, and Principal Investigator of the CIBER grant. “We find great satisfaction in being an integral part of the State of Michigan’s international trade team and the country’s quest to maintain its worldwide leadership in global business,” continued Hult. The CIBER grant coupled with the International Business Center’s contract with the Michigan Economic Development Corporation, State of Michigan, and the Joint Partnership Agreement with the US Department of Commerce, as well as involvement with the US District Export Councils, provide a comprehensive platform to serve US and Michigan companies and constituencies. More information about the International Business Center, its team, and activities can be found at ibc.msu.edu, or by contacting Dr. Tomas Hult (517-353-4336, hult@msu.edu).